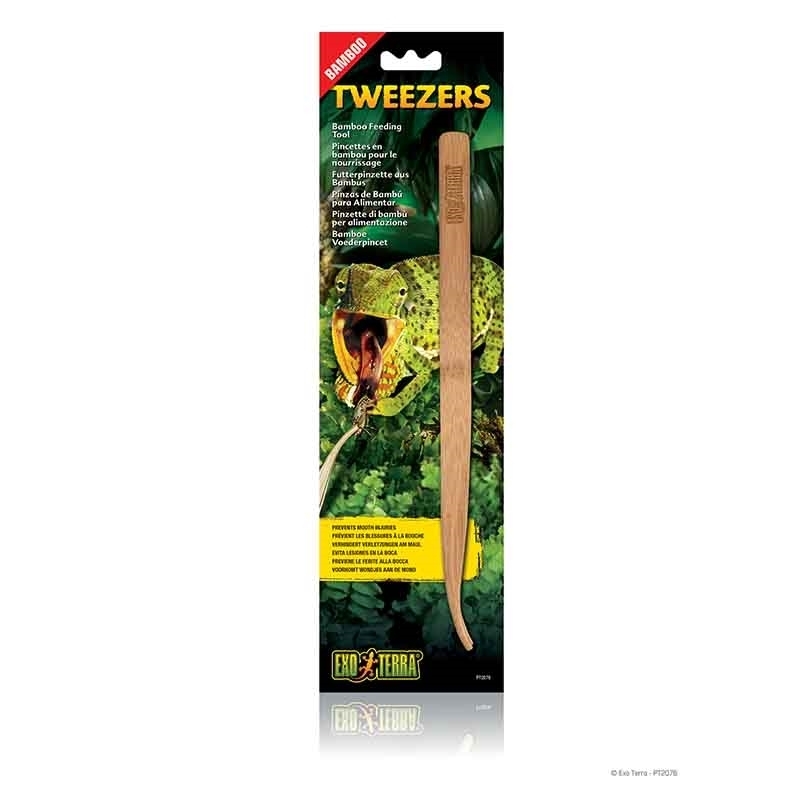 The Exo Terra Bamboo Tweezers are and Eco friendly design made from sustainably sourced bamboo, they light and safe to uses without causing harm or injury to the delicate mouth or your reptile. For transport, breeding and feeding reptiles and amphibians. Ideal for storing live food and as a temporary quarantine zone. Lid opens in 2 parts, made from high quality plastic and easy to clean. Transparent plastic box only, other accessories in demo photos not included! All insects need a good source of water to stay healthy and active. United Reptiles Insect Water provides perfectly sizes chunks of very high moisture, naturally made Gel Bites. No more water bowls, no more sponges, and most importantly no more dehydrated bugs.